It is almost time to GO out and have some summer fun! Niantic has made their first round of Summer events fro 2019. It includes the announcement of several Pokemon GO Fests and Community Days! This summer there will be three different Pokemon GO Fest around the world. They will span around three continents to give players around the world the chance to experience a GO Fest. Below are the dates and locations for each GO Fest. 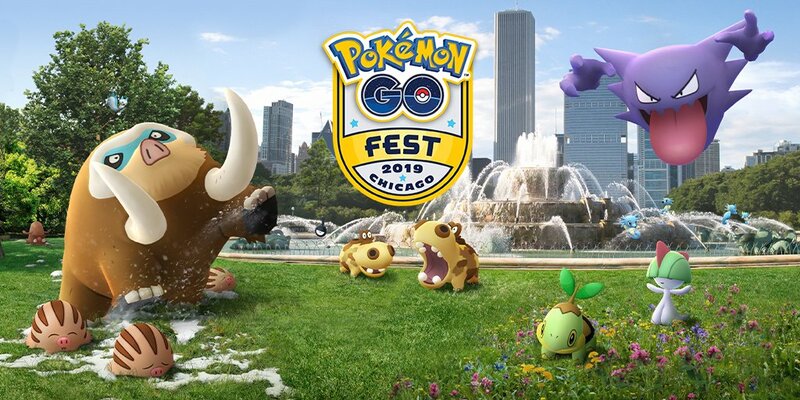 Pokemon GO Fest Chicago will include new Special Research, GO Snapshot Photo spots and more rewards for players at the park and around the world to work towards. More details will come in the coming months. Those who wish to purchase a ticket will need to spend $25 dollars for one of the four days. It looks as if Pachirisu will be the Regional Pokemon for the event. There are no other details at the moment regarding this GO Fest. Need to plan your summer vacation plans around Pokemon GO Community Day events? Then you are in luck! The dates for May, June, July and August Community Days have been announced. Below are the dates for this Summer’s Community Days. 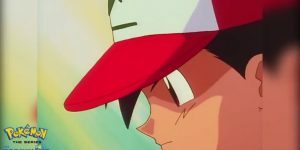 No details on which Pokemon will be featured for each Community Day. Save the dates! There is plenty going on this summer! Make sure to GO out and have some fun in Pokemon GO!